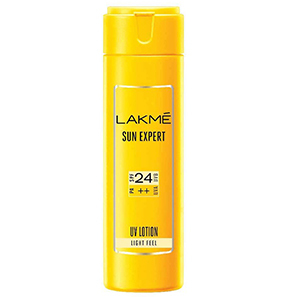 Lakme Sun Expert UV Lotion SPF 50 PA+++ protects your skin from up to 97% of the sun’s rays. 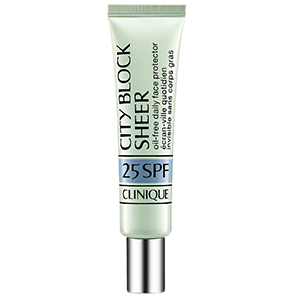 While protecting your skin, it also maintains the original tone and prevents dark spots and premature aging. This light formula prevents tanning. The PA+++ blocks harmful UVA and UVB rays and helps prevent deep skin damage. 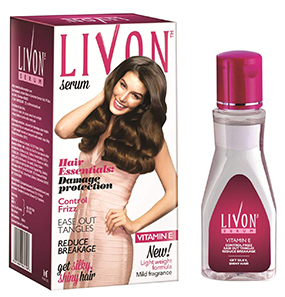 It comes in a tube packaging with an open flip cap. How to use Lakme Sun Expert UV Lotion SPF 50 PA+++? 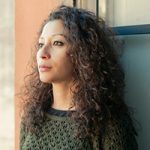 Does Lakme Sun Expert UV Lotion SPF 50 PA+++ have any side effects? 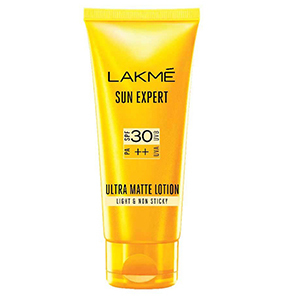 What are the ingredients of Lakme Sun Expert UV Lotion SPF 50 PA+++? Is Lakme Sun Expert UV Lotion SPF 50 PA+++ good for acne and pimples? Can Lakme Sun Expert UV Lotion SPF 50 PA+++ be used as a base for makeup? Whenever I buy any new product for my face, I always look out for sun protection. Why? Because I consider a sunblock to be an essential routine in a skin care routine. I am very keen to be writing about this Lakme Sun Expert UV Lotion SPF 50 PA+++. It has been three weeks of me using it. I use it every day, even as a base for my makeup. My dry skin is well moisturized and protected from all the toxins of the sun as well as the environment. I won’t say this is the best, but Lakme Sun Expert UV Lotion SPF 50 PA+++ is definitely one of the good ones. It comes in two different sizes. I carry the small one in my handbag for ‘just in case’ situations. It is sturdy and travel-friendly. 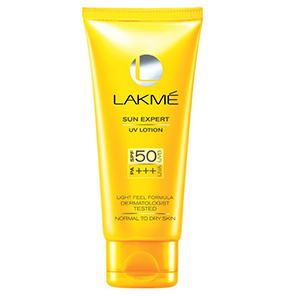 Lakme Sun Expert UV Lotion SPF 50 PA+++ is a good option for a good moisturization and sun protection. 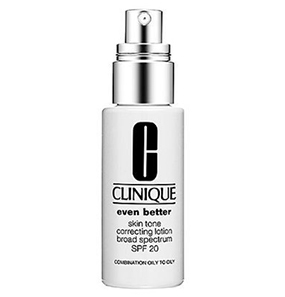 While looking for a good sunscreen, I read a review about this lotion and was very impressed. So I thought to get one for myself. When I started applying, only after a week or so I got to know that I was using an entirely different lotion. I have oily skin, but I was using a lotion that is meant for dry skin! 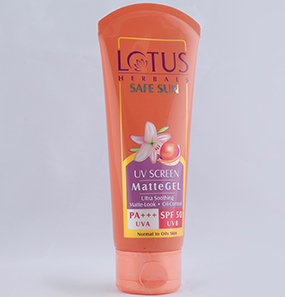 Lakme Sun Expert UV Lotion SPF 50 PA+++ might be a good lotion, but be careful because it all looks similar! There is one for normal to dry skin, another for all skin types, light and non-sticky, etc. I wasn’t aware, so I ended up getting an unsuitable lotion for my oily skin. I am using this sunscreen for the past one year, and it has never disappointed me. 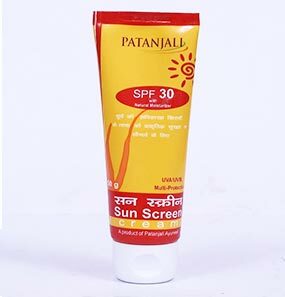 As I live in Mumbai and the weather out here is always hot even during winters, I always apply sunscreen before going out. I love how it moisturizes my skin and gives a hint of glow. Till date, it hasn’t given me any skin problem, so this is my go to! Lakme Sun Expert UV Lotion SPF 50 PA+++ is highly pigmented and has a creamy consistency, but it doesn’t make my skin greasy at all. 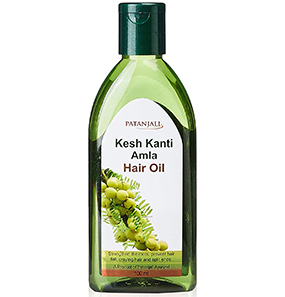 Instead, it spreads evenly and gets absorbed into the skin within few seconds of application. 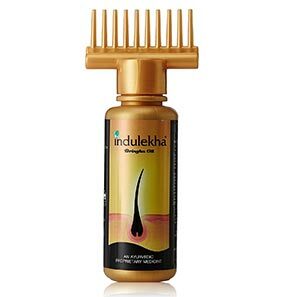 There is a specific sweet smell that fades off after application. I have to use it twice a day because I feel like it does not stay on for the whole day. So at around afternoon, I apply it again. So far, it works for my dry and sometimes combination skin very well. Take a dollop of the lotion in your palm. 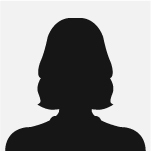 Use your fingers to apply it evenly across your face and neck. 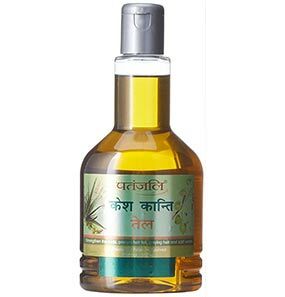 Gently massage your skin on application. No side effects have been recorded yet. But, do check if you are allergic to any of the ingredients and consult a doctor. Aqua, Zinc Oxide, PEG-10 Dimethicone, Triethoxycaprylylsilane, Cyclopentasiloxane, Dimethicone crosspolymer, Ethylhexyl Methoxycinnamate, Potassium chloride, Caprylyl Methicone, Glycerine, Magnesium Sulfate, Heptahydrate, Disteardimonium Hectorite, Perfume, Sucrose distearate, Disodium EDTA, Propylene Glycol, Cymbopogon Schoenanthus (lemongrass) extract, Cucumis sativus (cucumber) fruit juice, Lactic Acid, DMDM Hydantoin, Iodopropynyl Butyl Carbamate. 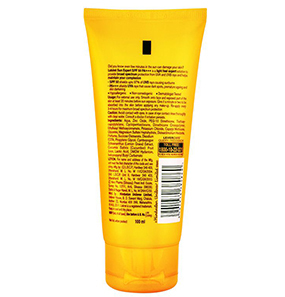 It is a sun protection lotion. Though there haven’t been any reports of it causing acne and pimples, this lotion isn’t designed to treat acne and pimples. 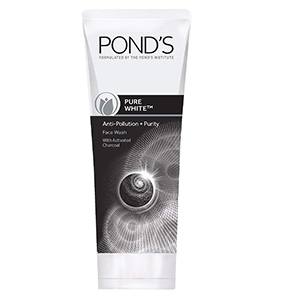 But as it is non-comedogenic, it does help in not clogging pores. If you have dry skin, then yes, it can be used. But don’t expect this lotion to work as a primer. Oily skin types can skip it as it will be heavy and instead of holding the makeup together, it will reduce its staying power. No, Lakme Sun Expert UV Lotion SPF 50 PA+++ is not a waterproof lotion.